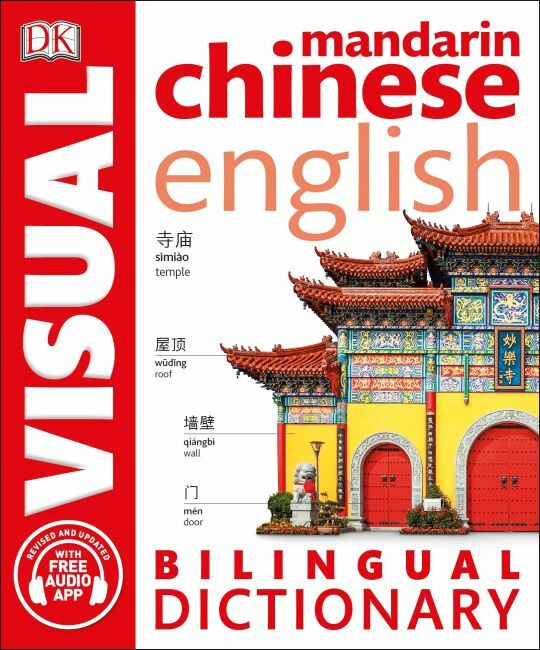 With the help of a new free audio app, this revised and updated bilingual visual dictionary will help you improve your Mandarin Chinese vocabulary and pronunciation by seeing and hearing more than 7,000 terms. Full-color images with detailed labels display all the elements of everyday life-from the home and office to sports, music, nature, and the countries of the world-with boxed features on key nouns, verbs, and useful phrases. Current words and phrases are featured. The free audio app is available in Apple (from the App Store) and Android (from Google Play) formats. This handy travel-sized guide also includes a detailed index for instant reference.